Includes Tropical Cobb Salad, Brazilian BBQ, Gluten-Free Cheese Rolls, Passion Fruit Mousse, Pineapple Caipirinha...and Hundreds More! 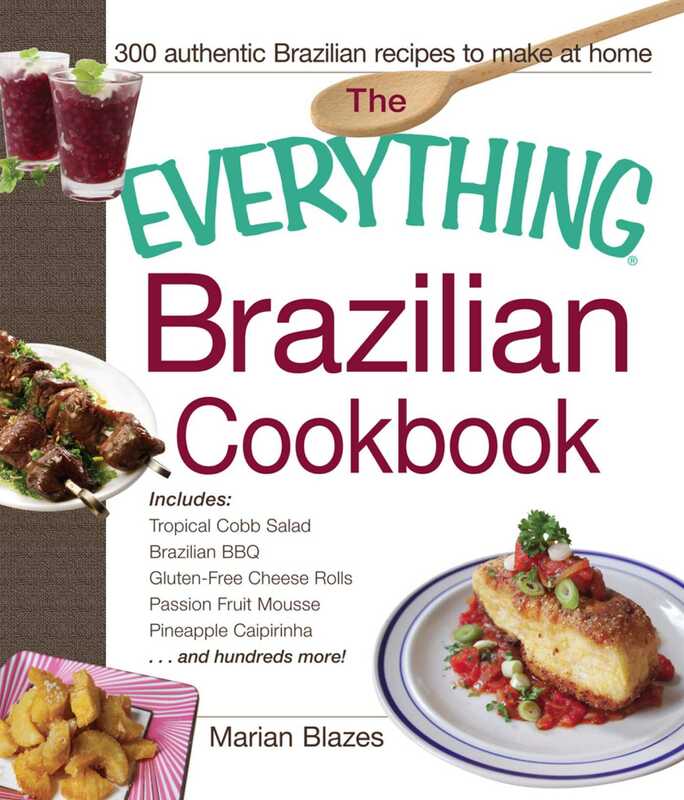 Hundreds of traditional and contemporary recipes for an authentic taste of Brazil! The recipes in this book start with fresh, healthy ingredients, instead of relying on prepared or packaged foods. This "back to basics" way of cooking is easier and less time-consuming than you may think, and the results taste better and are far more nutritious. With this indispensible and detailed cookbook, you'll be able to prepare and enjoy this vibrant and delicious cuisine in your own kitchen!